Your Blog Posts Could Be Getting You a Lot More Signups and Sales! Learn How to Dramatically Increase Your List Subscribers and Sales With a Few Content Tweaks! 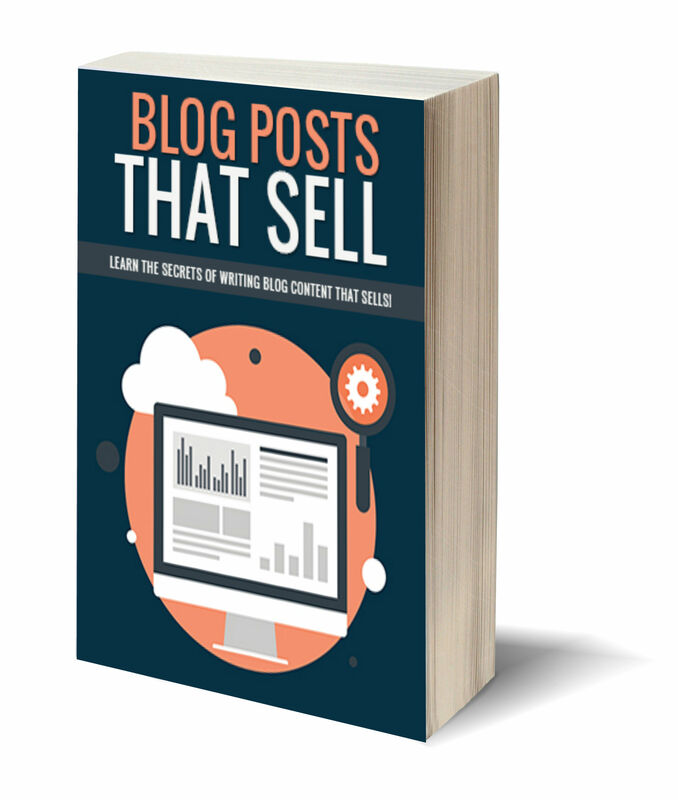 Learn More Right Now in This New Report About Blog Posts That Sell! Claim Your Copy of This Amazing Report and Learn How to Write More Effective Blog Posts Starting Today!